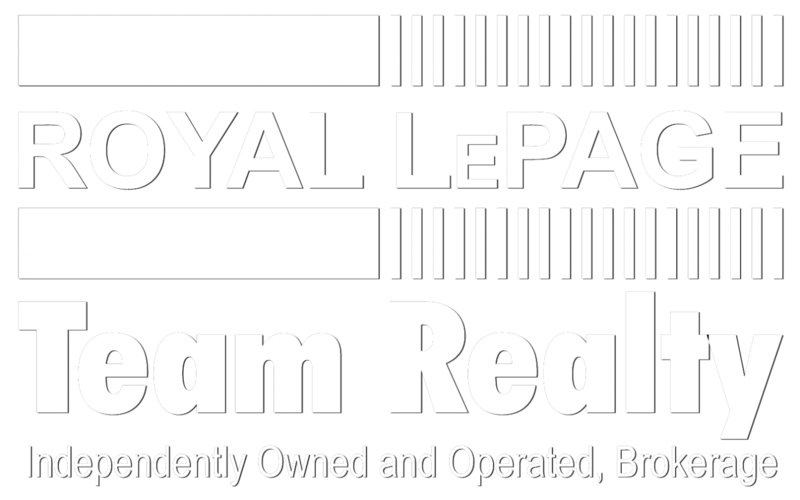 Every year on a Tuesday in May, Royal LePage Team Realty and Royal LePage Gale Real Estate get together for a charity auction. It all started in Almonte in 2001, when Butch Oldford bought a tie at a company breakfast meeting for $250. Butch asked that the money go to charity. Realizing that cancer has touched many of our lives we decided to celebrate Denim Tuesday together and we have raised over $400,000 for local cancer charities. All of the auction items are donated by our Sales Representatives, Management team and Staff. We also have some great sponsors – Mortgage Brokers Ottawa, TD Canada Trust, PODS, Colour By Design and the Ottawa Wine & Food Festival. All of the proceeds were donated to the Ottawa Hospital Women’s Breast Health Centre. With the help of some very generous people on May 12th, 2015 we were able to raise over $66,500 in just a couple of hours – beating last year’s record by $20,000! Thank you to everyone who participated! Broker/owner Kent Browne and the teams at Royal LePage Gale Real Estate and Royal LePage Team Realty in Ottawa hosted their annual charity auction on May 12, and what a day it was! The event raised an unprecedented $66,500 in support of The Ottawa Hospital Foundation for women’s cancer services and research, which shattered last year’s tally by nearly $20,000. Kent Browne and agent John O’Neill served as co-auctioneers for the live auction, which showcased highly-coveted items including everything from dinners served in your home, boat rides, event tickets, homemade fudge and a fully-stocked wine refrigerator. A silent auction was also held featuring items generously donated by the sales team, staff and supporters of the long-standing event. The efforts of both brokerages and generous bidders were amplified through social media with the hashtags #RLPDenimDay and #EndCancer trending throughout the day. Kudos to Kent Browne and the teams at both brokerages.